CONFIRMED REPORTS that the public broadcaster will be retrenching is of major concern, as this will bring jittery amongst staff members. Facing torrid times. 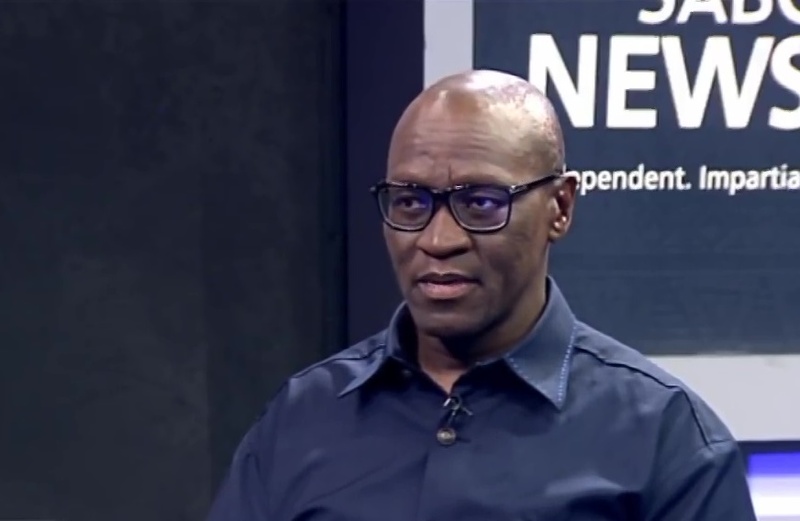 Embattled SABC boss Madoda Mxakwe set to lay off staff due to huge financial losses. 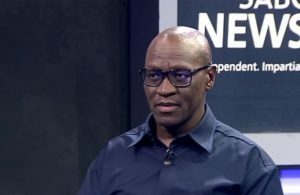 This follows meetings held between the SABC and staff union Bemawu (Broadcasting, Electronic, Media & Allied Workers’ Union) this week, to lay-off hundred of staff members that are made of freelancers or contractors. The meeting’ agenda resonated amongst others, on retrenchment, organisation’s dire financial situation, high employee head count and a huge salary bill. A union official confirmed that the public broadcaster was struggling to fund its R1bn plus annual wage bill. 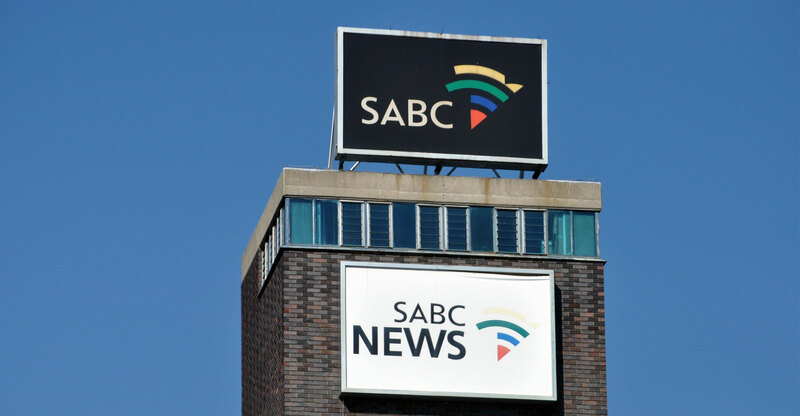 An internal memo was then sent out to workers notifying them that the embattled public broadcaster would be embarking on retrenchments even though no further details were released. “We were informed that the salary bill is one of the highest costs, and the SABC is going to embark on this exercise to reduce staff,” the Bemawu letter said. Recently, the minister of Communication Nomvula Mokonyane has been meeting with the SABC board to try and mitigate on the financial distress the public broadcaster it is facing, and last week it was confirmed they could increase their debt. Attempt to solicit comments from some of the freelancers did not materialize for fear of reprisal.